Rahul said India was losing 27,000 jobs every day because "there is no link between the universities and businesses... universities are functioning in silos. We need to turn the universities into networks." Pune: “I have no hatred for him, I love him,” said Congress president Rahul Gandhi about Prime Minister Narendra Modi even as he called the latter’s demonetisation exercise a “disastrous idea” while addressing students here on Friday. “It had a terrible effect on the economy, two per cent of the GDP was lost and resulted in a loss of millions of jobs. The economy was jammed shut because of it,” he reportedly said. 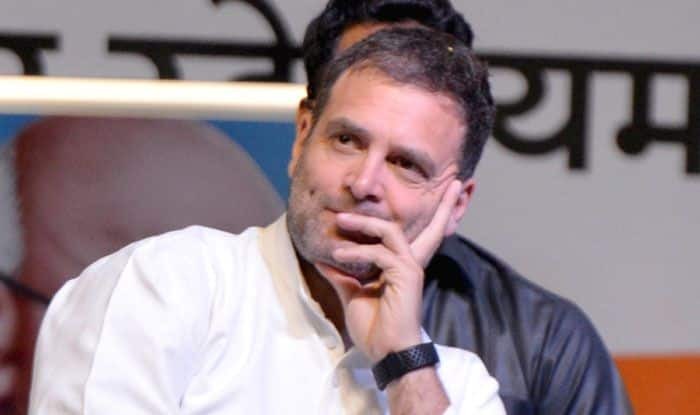 As far as quota for women was concerned, Rahul said once the UPA came to power, women would get 33% reservation in Parliament and state Assemblies. “We’ll also ensure 33 per cent jobs are reserved for women,” a daily quoted him as saying.